This post might help Western filmmakers (and others) who are struggling get a handle on the differences between Chinese and Western languages. 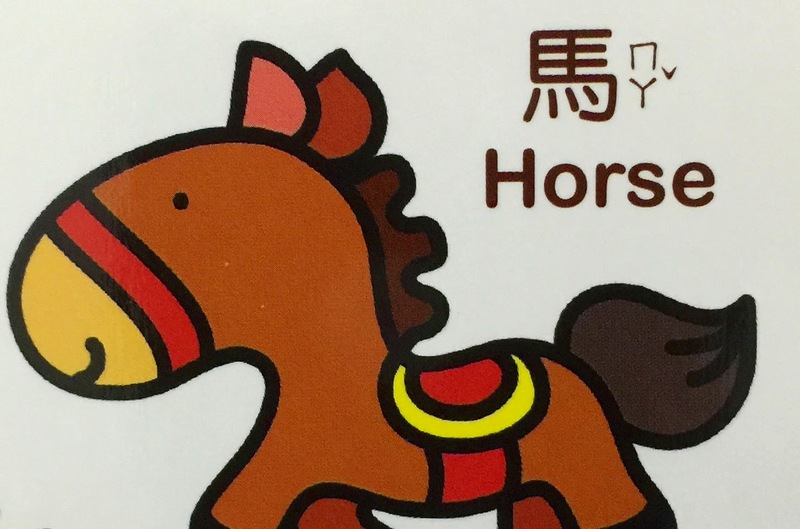 In this post I'll illustrate how Chinese speakers rely on tones to express meaning. We'll also look at variations in how the Chinese language can be written. To begin with, let's look at how tones can change meaning in Chinese. 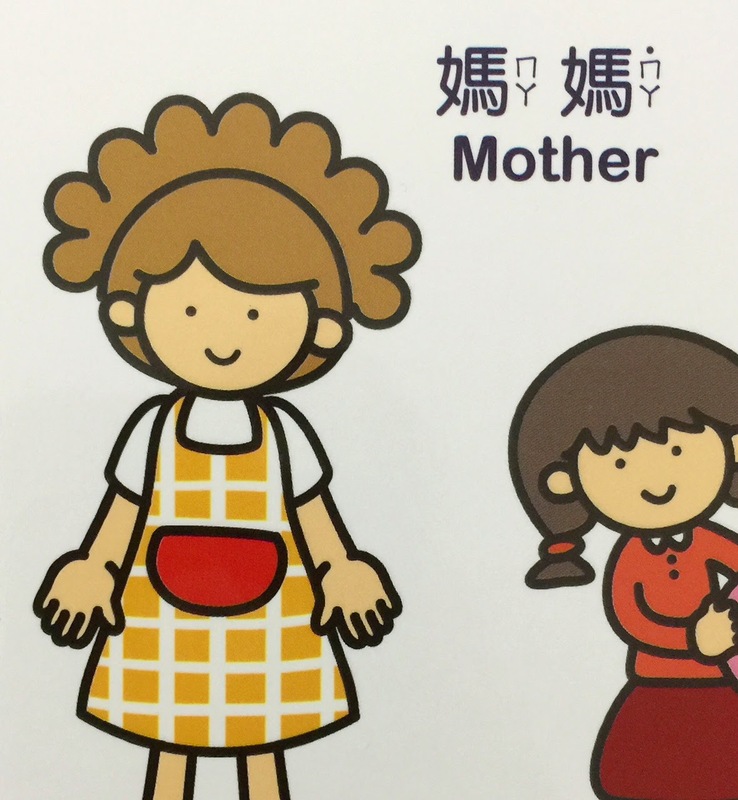 For example, in spoken Chinese “ma” can can mean "mother" or "horse." "Ma" can also be used at the end of sentence to indicate a question. And "ma" can also be used for the verb "to scold.' The different meanings of "ma" depend on intonation (see the video at the top of this post - where a Chinese speaker shows how the 4 primary tones in spoken Chinese can change the meaning of "ma"). Mom is riding a horse. The horse goes slowly. Mom scolds the horse. Māmɑ qí mǎ. Mǎ màn. Māmɑ mà mǎ.